One word: obsessed. For someone who barely has time to get past the first page of a magazine, let alone a whole book, managing to devour this book in just a couple of days was nothing short of a miracle. I absolutely love Erin's blog and she stays true to her style in this masterpiece as well. 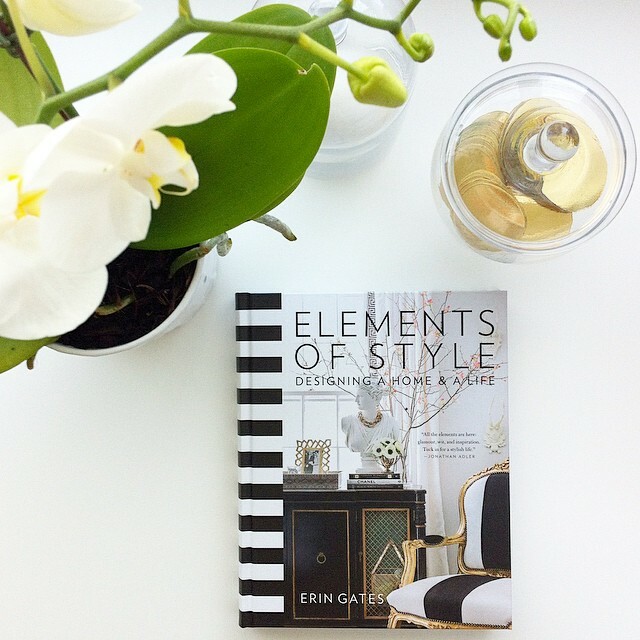 Not only is her book full of great advice for anyone interested in interior design and decorating, she adds a very personal touch, something you don't often find in books of this genre. Every page of this book is swoon-worthy. Greg's style is luxurious and polished, but he offers invaluable expertise advice and inside to the sometimes seemingly glamorous world of interior design. This is a great coffee table book! 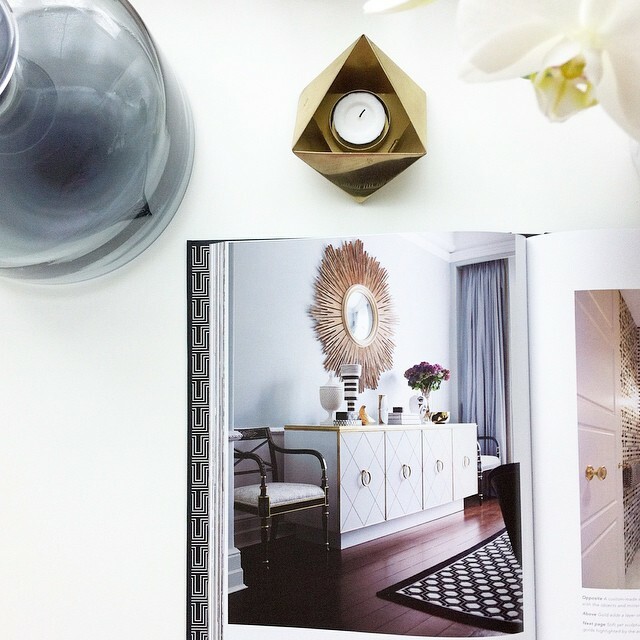 This is such a beautiful book and full of inspiring tips for successful entertaining at home. 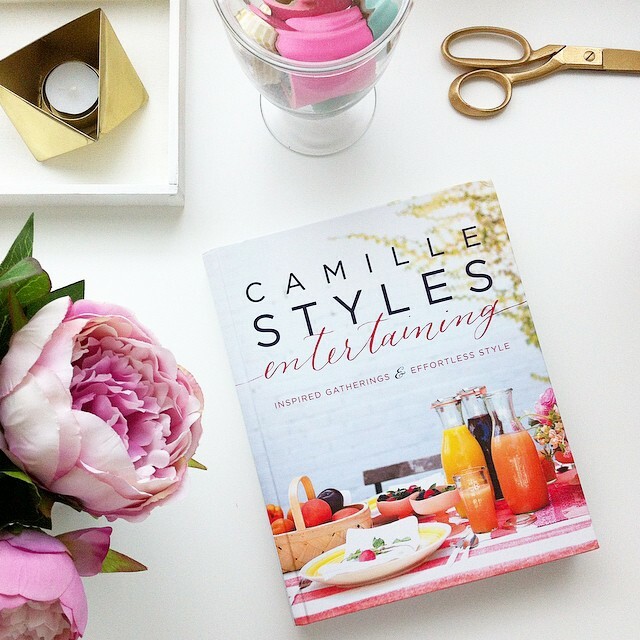 I love how achievable and welcoming Camille's style is. There are plenty of recipes, styling tips and other useful advice. Great gift even to bring along to a host or get inspiration for your own party. I love it!